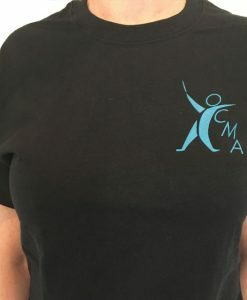 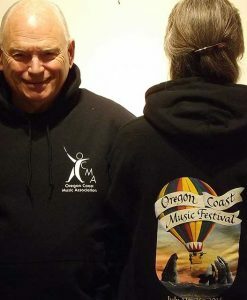 Our 2015 Festival Hooded Sweatshirt, modelled by Maestro James Paul, Festival Music Director & Principal Conductor with Linnae Beechly, OCMA Co-President. 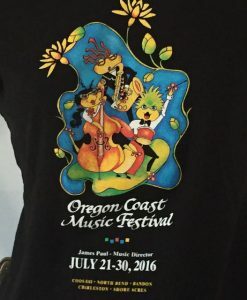 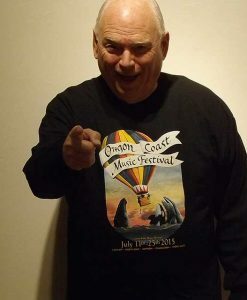 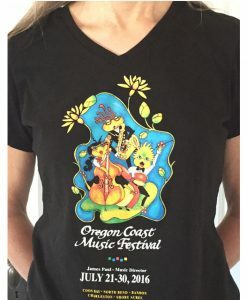 Our 2015 Festival T-shirt, modelled by Maestro James Paul, Festival Music Director & Principal Conductor. 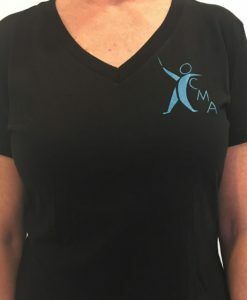 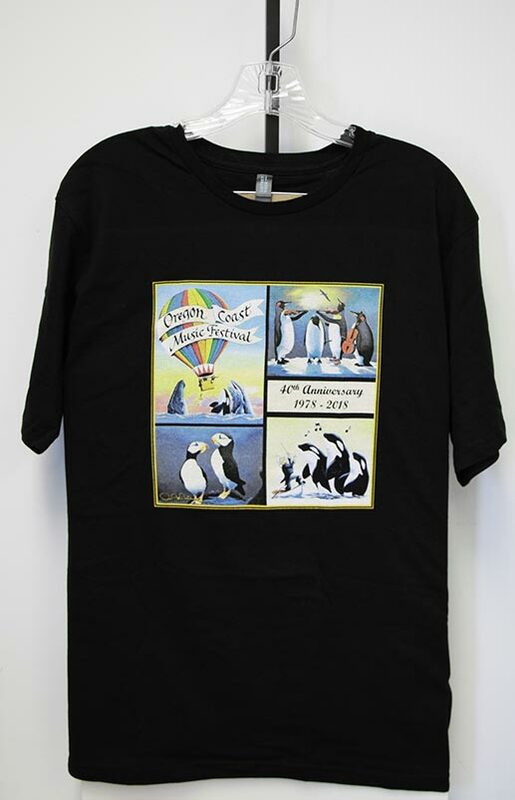 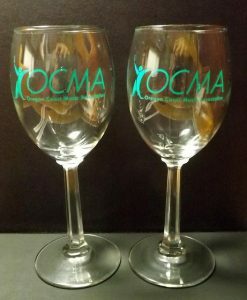 These are available for $10 at all Festival events and at the OCMA office. 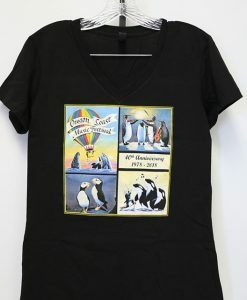 No Shipping Available, please call to arrange for pick-up.